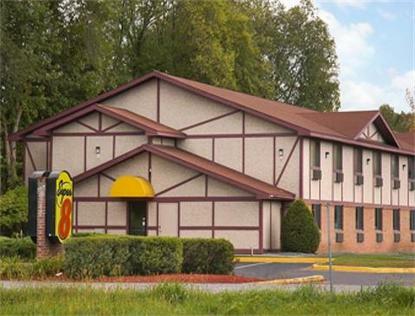 The Brattleboro Super 8 wants &quotTo see you along the way.&quot The hotel is conveniently located to Interstate 91. Traveling for business or for leisure, we are the hotel for you. The Hotel offers clean spacious, comfortable rooms. In addition, our focus on customer service will surpass any hotel in the market. Let the Super 8 be your hotel of choice. It would be our pleasure to accommodate you. Free high speed internet.